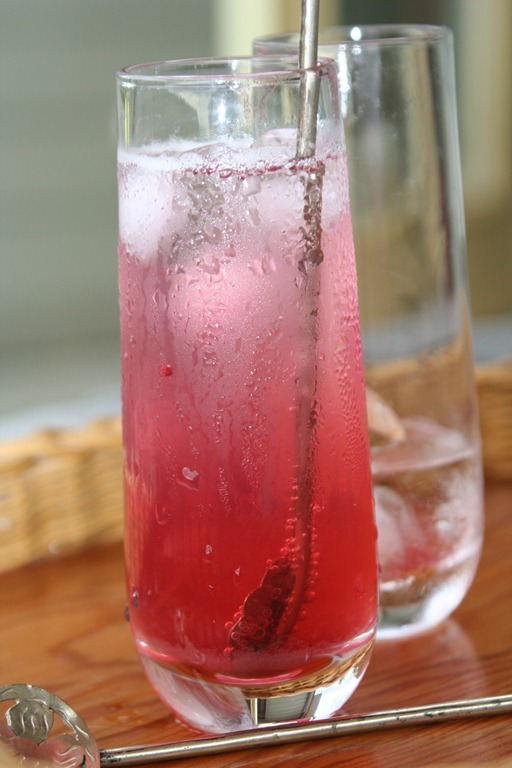 A Raspberry Shrub is a vinegar and raspberry combination which is diluted with water to make a delightful drink. Sometimes this vinegar fruit combination is simply called Raspberry Vinegar or Raspberry Syrup or Raspberry Shrub with slight variations. 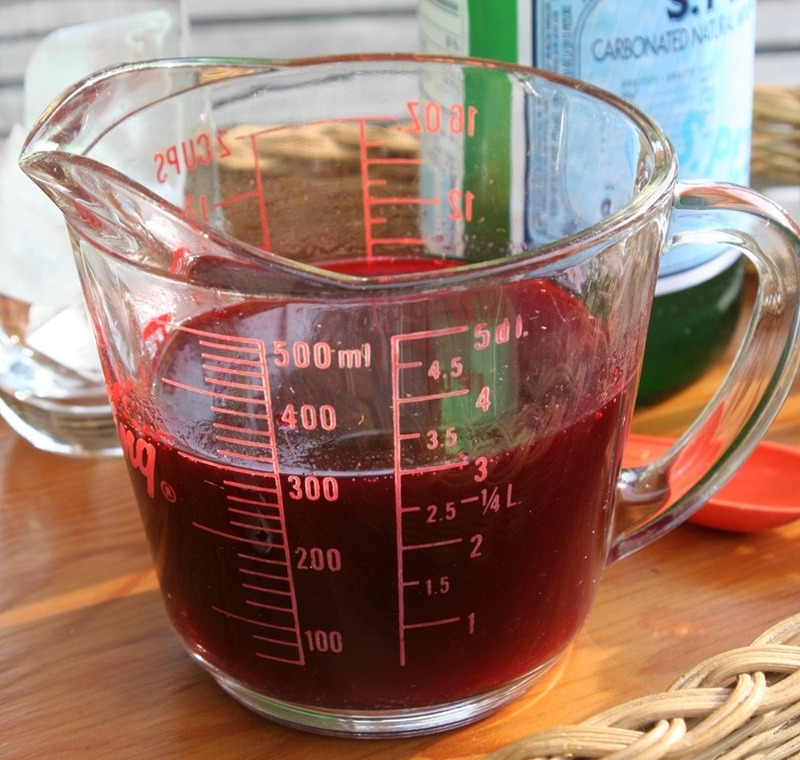 In most of the old cook books I consulted, Raspberry Vinegar or Raspberry Shrub is the only Shrub mentioned. 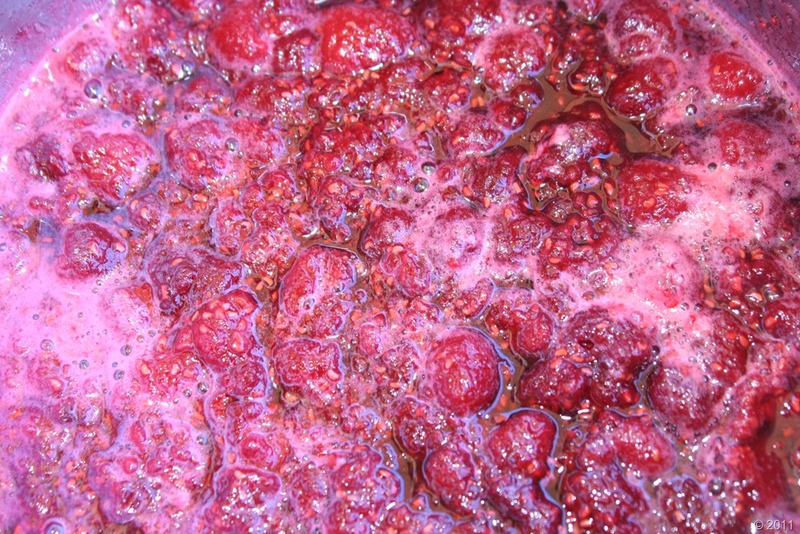 I suspect it was popular as raspberries have a strong flavour and deep colour which is easily released into vinegar. Much easier than, say, strawberries or cherries although I did find a recipe for a Strawberry Shrub, however, strawberries do not have as strong a flavour as raspberries so twice as much fruit is needed. Further recipes for Raspberry Vinegar or Raspberry Shrub appear in The Galt Cook Book, Comprising A Large Number of Tested Recipes for the Kitchen, Dining Room and Sick Room, Margaret Taylor and Francis McNaughton, eds., ) Toronto: William Briggs, 2nd ed., 1898), p. 377 and the Purity Cook Book, Mrs. Kathleen M. Watson, ed.) Toronto: Purity Flour Mills Limited, 1932) p. 446. However, after the 1932 edition the vinegar shrub all but disappears in Canadian cook books. Or at least in my personal reference library of old cook books. So what happened? Vinegar shrubs were popular in the late 19th and early 20th centuries. They were promoted as non-alcoholic alternatives to spirits and beers and therefore popular with those folks involved in the Temperance Movement. The first temperance societies in Canada appeared in 1827 but by the mid 1920’s the Temperance Movement was losing ground which could account for the decline of the Shrub and its disappearance from later cook books. Most historical Shrub recipes are to be made in quantity. 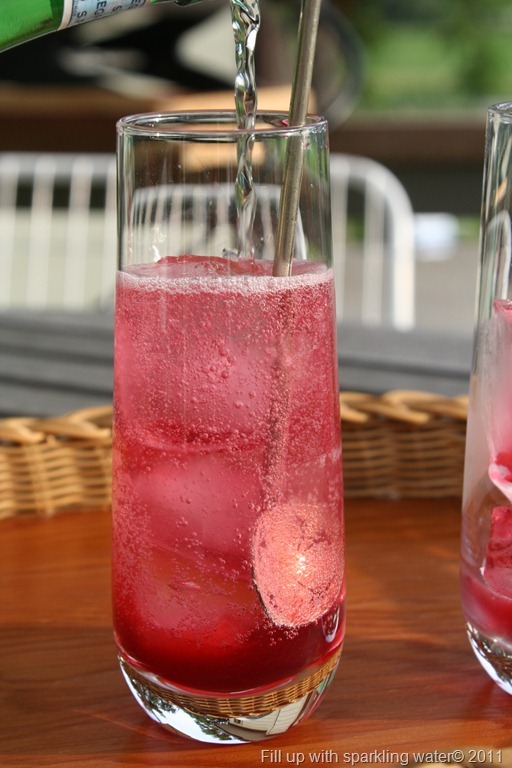 After all, raspberries are only available for a short period in the summer and it must be assumed that most housewives would make enough for a year of Raspberry Shrub drinking. 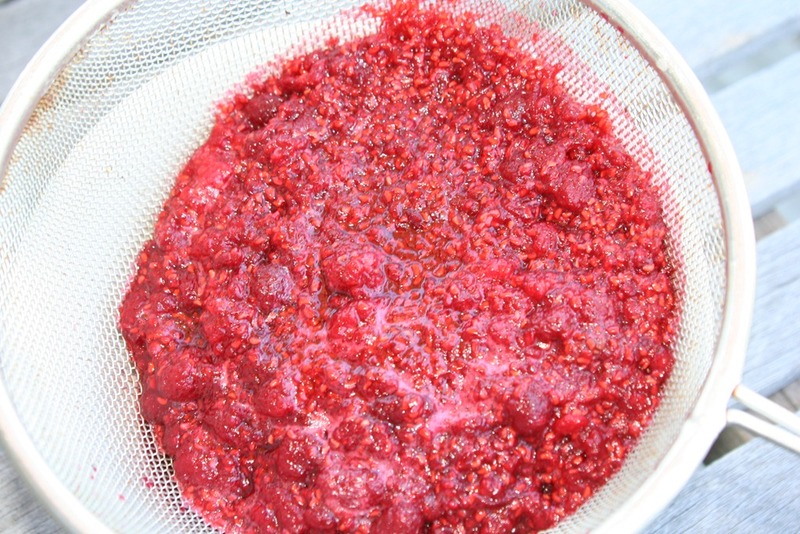 Recipes typically take 3 days to make and call for 4 quarts of ripe raspberries, 3 quarts of vinegar, and 15 cups of white sugar yielding 3 1/2 quarts of syrup. Needless to say, these quantities are probably not practical today. Although, I think the addition of vodka in a pre-prandial drink might encourage one to make a large batch. 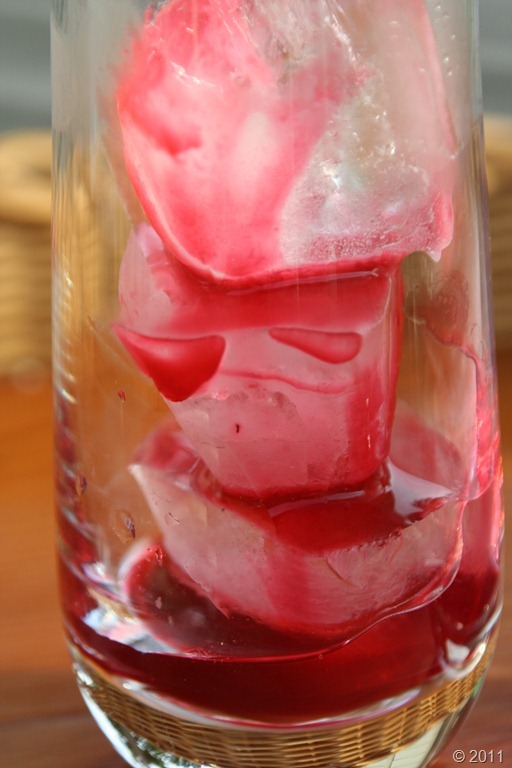 The following is a truncated version of Raspberry Shrub which will make one cup and take only minutes of your time. Okay maybe 60 minutes of your time. Not including the picking of the raspberries. 1. 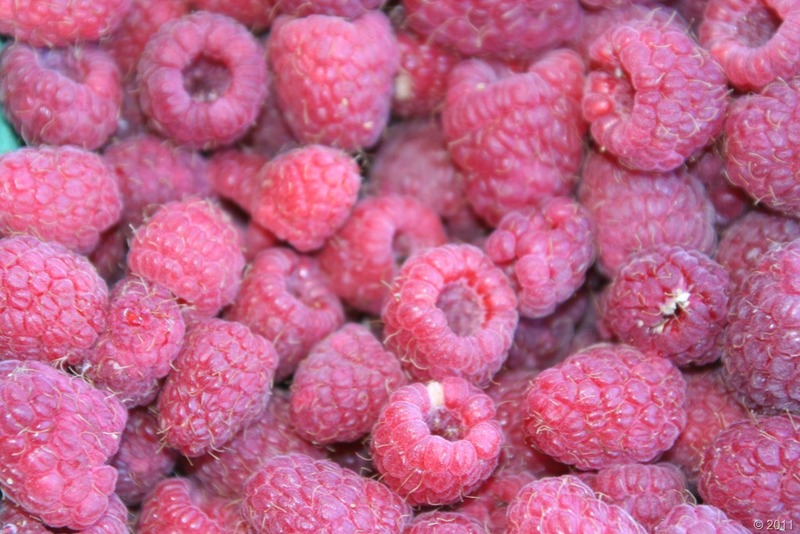 Gather raspberries. If you are so inclined. 1. Simmer the above ingredients for about 20 minutes. Pour into a strainer over a bowl. Let drain for 30 minutes. Measure. You will have about 1 cup. 2. To serve: fill glass with ice. 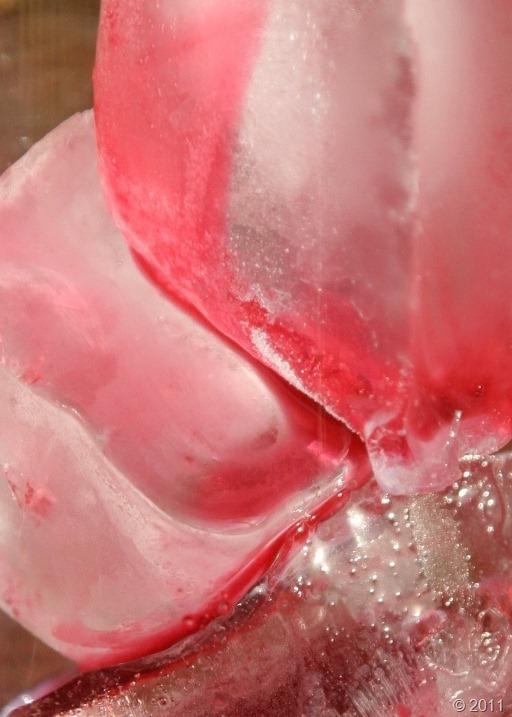 Add two teaspoons of Raspberry Shrub. Fill with sparkling water. Stir (or not). Drink deeply. Now…that is a mighty fine drink – even without the vodka. 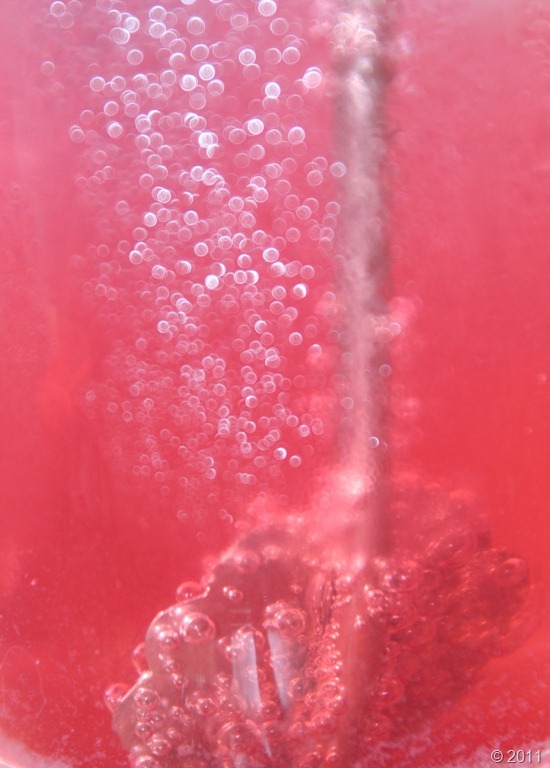 Thank you so much for this article on raspberry vinegar! When I was a little girl I remember going to an old New Westminster home of friends of my grandparents, and they always served raspberry vinegar to us! I can still taste it! Now, I know how to make my own! Thank you again! Love your blog! Thank you for your comments June. It really is a delicious drink. It deserves to be served more often. Thanks for following. I really love this blog. As someone who loves the taste of all things puckery, I was really excited to see a site so devoted to vinegar. Specifically, I wanted to thank you for doing a post on shrubs. I’ve been really hooked on drinking vinegars since my initial encounter with them at Pok Pok in Portland, Oregon. I’ve really taken the homemade aspect of these to heart and began experimenting at home with unconventional flavors and techniques. If you or your readers would be interested in some DIY shrubs and recipes, please check out my blog at http://bringmeashrub.blogspot.com and let me know what you think.